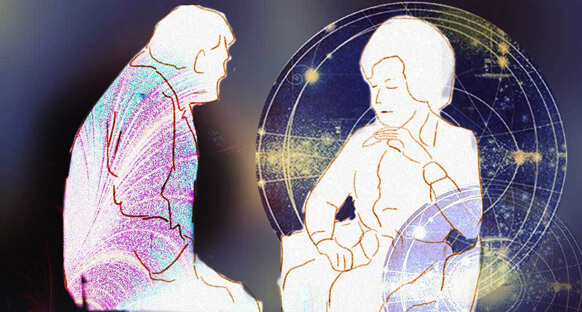 There’s no doubt that Milton Erickson and his unique style of hypnosis, which is now known as Ericksonian Hypnosis, shaped the face of modern hypnosis. His legacy lies in the creative approach he used to treat people’s problems – often delivering therapy in the guise of story and metaphor, and often without them knowing it. He would tap into the unconscious of his clients using their beliefs, history, favorite words, sayings, cultural references and habits to help them make changes in their lives. His work was tremendously influential to all kinds of therapeutic practices, including the development of Neuro-Linguistic Programming or NLP. 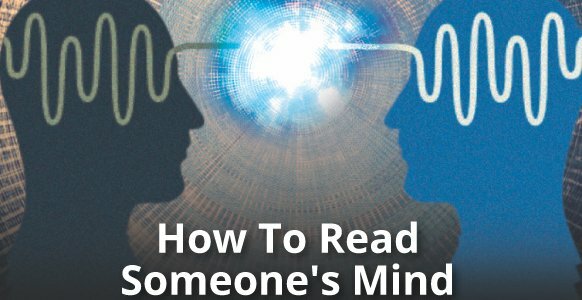 In this article, master hypnotist Igor Ledochowski answers some advanced questions about Ericksonian Hypnosis, lending his own insight to some of the techniques first put forward by the great man. So in essence, you get the chance to peek inside the heads of not just one master hypnotist, but two! The article is in the form of a Q&A style, with questions followed immediately by Igor’s comprehensive replies. There are 6 questions in total, with some going into more detail than others, due in part to the nature of the question. Question 1: Is it true that if you give people random hypnotic experiences, then some of their issues will be resolved spontaneously? Absolutely. The problem has to do with the word spontaneously. You can’t target a specific issue spontaneously or randomly. You’ve probably had unexpected random experiences which have changed you as a person. You’ve grown from them and learned from them, but they’re unpredictable. In other words, it would be impossible to predict before you had these experiences whether or not they might be experiences you can learn from or that will help you grow as a person. And in so doing, be able to let go of all kinds of baggage. Do people learn fundamentally from experiences? Yes, 100%. Do they always learn the lessons they need to learn from their experiences? Not necessarily. If you want to be an effective therapist, you need to be able to target experiences. You need to make sure they are shaped in such a way that the person can learn the specific lessons they need to learn in order to overcome whatever difficulties they’ve come to you with. If all you did was run random hypnotic experiences and left it at that, you might get some spontaneous change. There might be a certain percentage of people that would overcome a certain percentage of issues in their lives. Some might even overcome whatever it was they came to see you about. But that’s a very haphazard way of working. What is this person capable of experiencing? What can they actually do? What experiences are coming out? How are these experiences impacting on them spontaneously? That first phase is all about gathering information. Once you’ve done a few cycles of this, the second phase kicks in. This is where you start using the Law of Association and implying that these specific experiences are relevant in terms of helping them overcome their problem. This is one of the key maneuvers in the Non-Awareness Set. This enhances the hypnotic effect, of course, through the conscious/unconscious dissociation. The person’s unconscious mind thinks it’s important enough to keep that arm lifting, because it’s important for them to overcome that phobia, regardless of any doubts they might have. 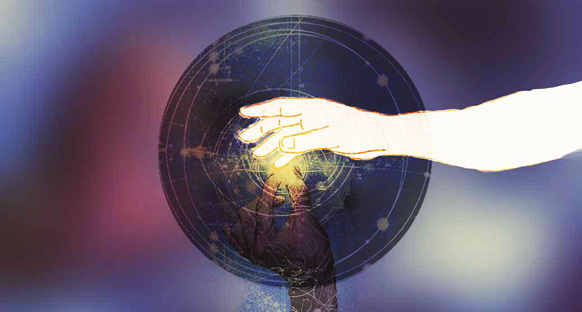 This associates the one experience, in this case, the arm levitation, to the other experience, which is personal change in relation to a particular problem. 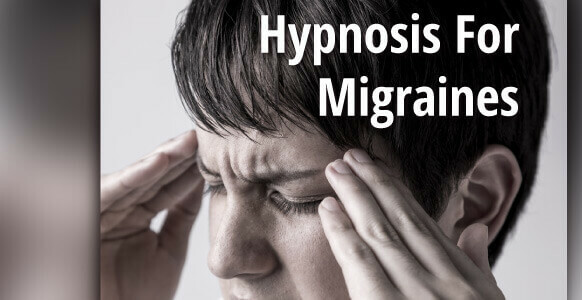 The closer you can make those links the more likely the unconscious mind is going to connect the dots itself and actually use these hypnotic phenomena as learning experiences to overcome the problem. And even if these particular experiences don’t cut the mustard, what will happen is that new hypnotic phenomena will start emerging which will be more appropriate. For example, let’s go with the arm levitation, and let’s suppose that the problem they’ve come in with is pain. Typically, is as I’m sitting there wondering about the arm levitation and how it’s going to teach them to overcome pain, they’ll suddenly start feeling the arm going numb or a tingling sensation, which is the onset of numbness. Once again, you’re implying the outcome. The outcome is much easier to imply, because the relationship is now much more obvious. 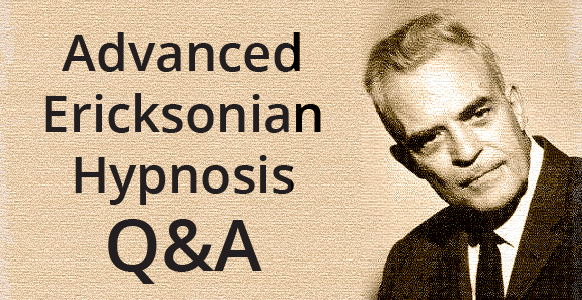 Question 2: Does the indirect style of Ericksonian Hypnosis make it a little bit wishy-washy? 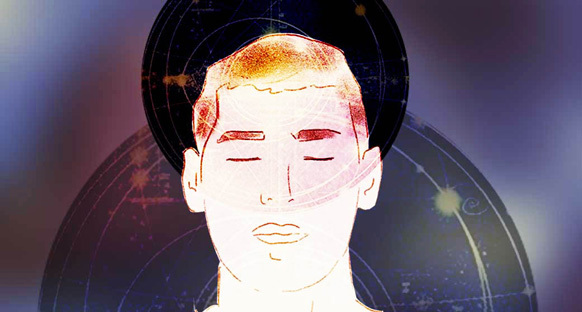 There is a slight problem with Ericksonian hypnosis in one sense. Because of its indirect style, it does attract people who are fearful of making a commitment to a particular suggestion. So they’ll offer lots of suggestions, or have the attitude that seems to imply that no one knows what’s going to happen. And yes, that can be wishy-washy. However, Erickson was anything but wishy-washy. He was purposeful and direct about certain things, and he was also very careful about his setup. He didn’t simply make a pile of suggestions and wait for whatever came out of them, thinking that would be good enough. He made suggestions with implications, with associations, with the idea that they were moving towards something. Someone compared this style to David Elman training, wondering if his approach was superior to Erickson’s. The truth is that Elman does the same things in his own particular style. For example, the classic is the Dave Elman induction, where he coaches people to succeed with his somnambulism version of induction. Now close your eyes and imagine you’re relaxing so much you can’t open them. Then their eyes pop open. What’s he just done? He’s starting to hijack the symptom. You’ve proven that you can open your eyes, now prove to me that you can do the opposite. That’s a classic Ericksonian maneuver. He’s hijacked the problem and in hijacking it he’s piggybacked the suggestion on top of it that they can actually succeed with the eye closure as well. > Interested in learning Erickson’s secrets? Registrations are now open for our Ericksonian Hypnosis DOUBLE Certification Training with Master Hypnotists, Martijn Groenendal and Jonny Dupre. 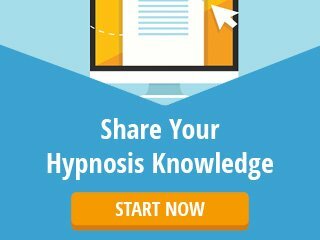 This unique training will bring everything about Ericksonian-style hypnosis together so you can use it all in a very practical way. Don’t miss out – reserve your seat now. Question 3: I’ve recently heard about the Ericksonian Monde tapes? Can you tell me more about what they are? What has become known as the Monde tapes is actually a 2-hour videotape called The Artistry of Milton H. Erickson. In the video, Erickson works first for an hour with a 32-year-old woman named Monde and then the next hour with a 20-year-old college sophomore named Nick, but they’re both in the same room at the same time. While working with Monde in the first hour, there’s an interesting point where he has her regress to interesting childhood experiences, during which it seems like nothing really important is going on. At one point she breaks a window because she’s mad and her mother spanks her for it. At another she’s splashing in the water at a duck pond and having a great time. These seem like little slices of life typical of almost every kid’s experiences, so how could this possibly be therapy? What Erickson is doing is pulling seeds out to grow. When the child is splashing in the water and having a fantastic time, what core experience is she having? It’s the sense of freedom, of abandoning yourself to the moment, of enjoying the moment without having to plan your future too aggressively and so on, just enjoying it for what it is. To have that magic and wonder of childhood recaptured again. What was Monde’s problem? It was free floating anxiety and depression. She was depressed. She didn’t know which way her life was going or what she was doing. She was basically over-controlling her life and she was unhappy with where her life was going because it seemed to have lost some of its vitality. Now that we know this, it suddenly becomes easier to understand why Erickson has her target a pleasant childhood memory. It’s because that’s the experience she’s missing currently. She’s missing the ability to have a spontaneous moment and enjoy her life again, the way she did back then when she was splashing in the water. So, just by letting those two things float around in the same room (and of course, there are lots of implications and layers he’s throwing in there as well) he’s systematically layering experiences, which is a much more sophisticated and difficult way of working. We tend to simplify his technique these days, but I’ll explain it anyway, just to satisfy your curiosity. What happens if he layers four, five or six experiences like that splashing in the water and each time he comes back to: what’s keeping her depressed? Great, but now let’s go for the flip side. What’s keeping her depressed? Depression as a pattern overall is usually a defense mechanism. When someone has been cycling through an unpleasant emotion for long enough, without resolution, they’ll tend to depress themselves. For example, what happens when someone is constantly angry, and they can’t quite resolve the anger by vindicating it, by revenge, or by some hopefully more productive act? The emotion of anger builds up and if they can’t express it, vent it or let go of it in some other way, the defense mechanism is depression. It depresses all emotion, including that one. Most typically you’ll see it with frustration. When things are constantly frustrating you in your life and you don’t know how to deal with that frustration, then eventually you will become depressed, because it’s trying to protect you from that frustration. 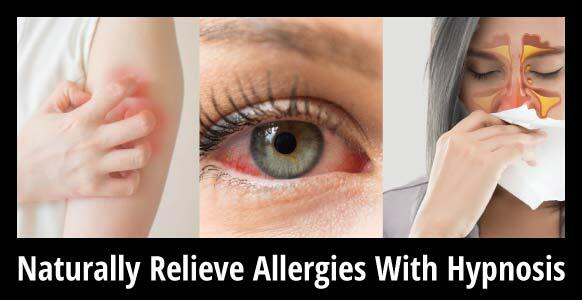 However, it’s protecting you from all emotions at the same time. What was the depression all about in Monde’s case? I have to surmise, because I don’t know the context well enough. But I’ll throw out some possibilities. I suspect she was having difficulties with fear and pain; making mistakes that are painful. The reason I make that supposition is because some of the other experiences he gets her to focus on were the experience of being spanked, or making a mistake like breaking a window, and then she was shocked and punished for it and then spanked by her mother. He comes back to the spanking over and over again. In particular, the lesson he created was close your eyes and feel the spanking. She really hates it and from her facial expression you can sense that she’s feeling the pain of it and it’s unpleasant. Erickson tells her that she can dispel it and banish it by opening her eyes. Think about it in terms of the experience it’s being shaped in. It’s an unpleasant experience, but she chose to open her eyes, and in opening her eyes she banished the unpleasantness of it. Erickson created an unpleasant experience for her again (by getting her to close her eyes) and then told her she knew what to do to banish it (i.e. open her eyes). Eyes open… unpleasantness gone. So Monde thinks: “oh, I have control of this.” So that’s basically teaching her that she has control of her negative emotions and she can banish them. He’s giving her a toolkit. You’re depressed because there are certain things you don’t know how to deal with, because they cycle around without end. So, what you need to learn how to do is to banish emotions that really aren’t serving you, because you can’t either resolve them or live up to them in some way, and depression is already serving you for that. So let’s learn to banish the emotion instead. You have a tool. Here’s an experience of you banishing an unpleasant experience, so it doesn’t constantly torture you to the point where you need to protect yourself with depression, because you learned to open your eyes. There’s another metaphorical element there as well, which is to open your eyes and see the world clearly. That’s another one of Erickson’s pet beliefs in therapy, that people have to be able to accept reality for what it is. Now we put all these things together into therapy. You have the experience and therefore the skill of banishing unpleasant emotions at will. You have the experience of complete abandon and carefree attitude of a child playing in a puddle of water, and how joyful life is when you can abandon yourself to life that way. So now you have a roadmap. When you have problems in life, learn to banish them the way you banish the pain, so you can get back to experiencing life in this child-like happy way. Erickson hasn’t spelled it out for her directly. He’s just offered her the experiences and thrown in implications that these things will help her learn to overcome the depression. But, there’s a great deal of structure and purpose behind the scenes, in terms of the experience he crafted for her. Question 4: As a therapist, how much do you lead the subject and how much do you try not to lead them? In line with your question, here is something Erickson definitely believed in, although I don’t think he expressed it as directly as I’m going to. It’s this: Any form of coaching, any form of teaching, any form of therapy is essentially a form of training. In other words, no matter how non-directive you try and be, you will always, through some unconscious bias, be teaching your client to be a certain way. You’re essentially teaching them not to have that problem anymore. So by definition, in terms of therapy, if you want to help them achieve some form of personal change, you will always be doing some kind of interfering in their personal life. Why? Because they’ve already come to you with the results of doing it their own way, which hasn’t worked very well for them. So you’ll be interfering with their life enough for them to try other ways which can get to a resolution. Of course, there’s a sliding scale. On one end it’s attempting to have no interference whatsoever, and I’ve not seen anyone be successful with that. People who claim to be successful with that are actually a lot more leading than they care to admit. We have video examples of people doing things that are supposed to be non-directive. I could break it down for you very easily and show you exactly where they are directing them, but they’re directing them very subtly and in the direction of health. 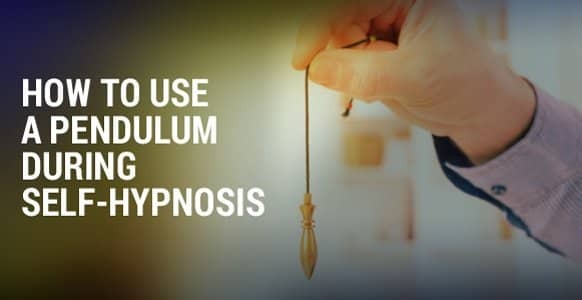 On the opposite end of the spectrum you’ll find the more direct schools of hypnosis, where hypnosis started really, which is the suggestion therapy school. The best example of this is Émile Coué. Coué was a French pharmacist who lived in a ramshackle little house in the countryside in France. When clients came to him, he basically did a bit of street hypnosis with them. He would put them in trance and train them to respond to various hypnotic suggestions, such as the stiff arm, the body sway, the eye lock, and classic things like that. After he trained them, then he would start dispensing his “medicine”, shall we say, which was always in the form of affirmations. “Every day in every way I feel better and better.” That’s a classic affirmation that came from him. In reality, he would just give them counter suggestions to whatever problem they had. If they said “I have a headache” he would tell them to go home, go through their exercises and tell themselves, “I don’t have any headache. My head is pain-free. I feel good every day”. Over time these affirmations took on the force of reality and a lot of the symptoms ended up vanishing. 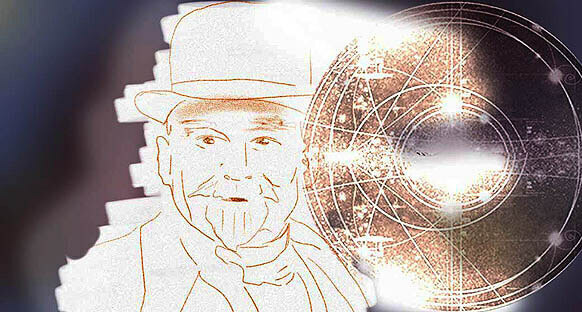 That school of hypnosis held its way for a long time, until Freud changed the dynamic with his Freudian analysis school and hypno-analysis became a possibility. Question 5: Is it okay to be directive as a therapist? Your job as a therapist is to find out where on the continuum is the right place for the client you’re working with. With some people, you stand back and let them have more experiences and make their own way, including making mistakes, because they need that. 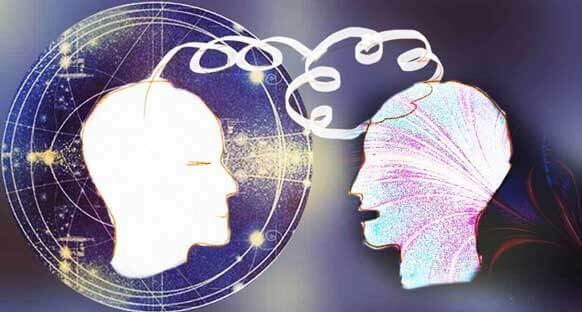 With other people you can be a little bit more interfering and more directive, in saying now do this experience, do this experience, do this experience and be more directive and demanding of them. Each one will be a bit different, because the nature of their problem will require different solutions. For example, someone comes to you and one of their general life patterns is that they’re too submissive. They go along too much with what other people are saying, neglecting their own needs as a result. In cases such as this, you may have some very good initial successes with the classic suggestion therapy, because it fits into their strength already, which is listening to other people. So far so good. However, the underlying problem, which is their inability to trust their own experiences, is still being accentuated. The very fact that you’re telling them what to do and so on, feeds into their life dynamic, which is seeking other people to tell them what to do. At that point, a classic Ericksonian technique would be to frustrate the response, so that when the person asks for more guidance, you give less. That becomes a much more elaborate and involved way of working with someone, because now you’re basically frustrating the patterns that are causing problems for them. You might become purposely more vague and ambiguous, because it forces them to learn a new way of being, which is to learn from their own experiences and to learn to basically say NO to other people’s experiences when they’re interfering with their own. So yes, it’s okay to be directive as a therapist. I think it’s perfectly fine; however, don’t assume that you’re always going to be equally directive with every client. I think that what you should be aiming for is to be flexible enough to be able to be both directive and non-directive as required, being sure to find out what the particular client in front of you needs the most. > Want to discover more Ericksonian techniques? Don’t miss your chance to attend our Ericksonian Hypnosis DOUBLE Certification Trainings with Master Hypnotists, Martijn Groenendal and Jonny Dupre. 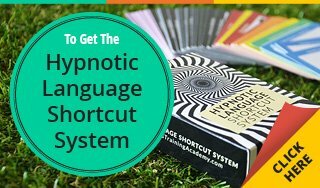 This unique training will bring all techniques, principles and nuances about Ericksonian-style hypnosis together so you can use it in a very practical way. Registrations are now open – reserve your seat today. Question 6: What would you say is a hypnotherapist’s main and most significant role? 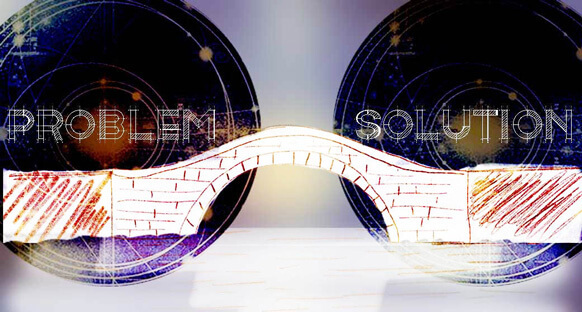 As a hypnotherapist, your main role is to help your client align the options you’ve helped them generate into the bridge that connects the problem to the solution. P for Parameters. What’s the problem, what’s the outcome you’re looking for? C for Critical factor bypass. This is where you’re taking blocks out of the way. A for Access resources. This is where you’re generating options. T for Transform. This is where you build a bridge from problem to solution, using the blocks, resources you’ve accessed and options you’ve generated. Whether you’re doing Conversational Hypnotherapy, Ericksonian Hypnosis, the Elman School or pretty much any other effective school of therapy, those will always be the core elements. You’ll always be directing them because the very fact they’re in your office is already directive. They’ve already chosen to go towards mental health or physical health, and your job is to help them manage these processes, so they can get from A to B as efficiently as possible. If they haven’t got enough options, then you help them generate more options. If they haven’t got a sense of purpose or direction they want to head in, then you might want to help them set those things up. If there are too many obstacles in the way before they can generate the options, then you set a smaller goal just to overcome the obstacles, finding options for overcoming those obstacles in the first place. That basically allows you to create an infinite variety of therapies using an infinite variety of tools and ultimately see them all as being examples of the same universal principles in action. Hopefully these answers have helped you gain a deeper insight into the therapy process in general, and Ericksonian Hypnosis in particular. Milton Erickson was a fantastic hypnotist and his unique techniques are still used in modern therapy modalities around the world long after his death.